What does a full body massage entail? Generally a full body massage will include massaging the back, front & back of legs, feet, arms, hands, neck, scalp & face. If there is an area you would like to include or exclude, please discuss this with the therapist prior to the begining of your session. The purpose of a massage is for you to be comfortable and relaxed, therefore you may wear as little or as much as you feel comfortable in. To get the most out of your full body massage, generally one will undress fully or to their undergarments. Certain types of massage can be done without removing any clothing. Absolutely, you will be modestly covered at all times. Only one area of the body is uncovered at a time while the therapist is working on that area. NYS draping laws are always followed. Should I talk or be quiet during my massage? You are encouraged to close your eyes, lay back, and relax, but it is also essential to communicate your specific needs & feelings to get the most out of your massage. Certain types or massage do require constant communication about pressure & comfort. Certain types of massage can be painful, but in general no. If at any time during your treatment you feel uncomfortable or there is any pain that does not feel good, do not hesitate to speak up and inform the therapist. Not at this time. 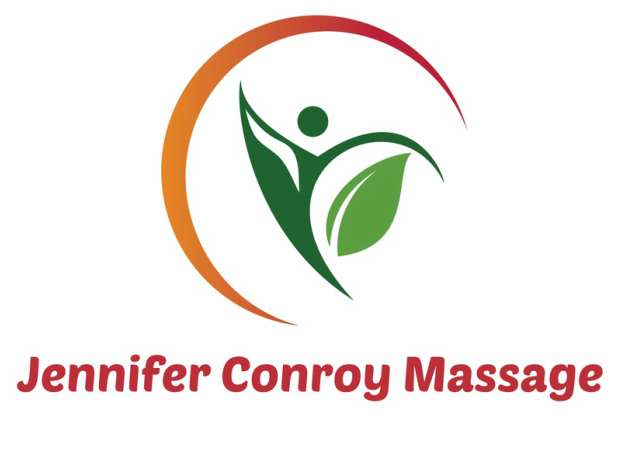 I can provide receipts and detailed notation of your massage sessions. Check with your insurance on what is acceptable. If you have a flex spending for health savings account, you may be able to use it towards your massage sessions. Again check with your provider. If you have any other questions or need more information please ask!